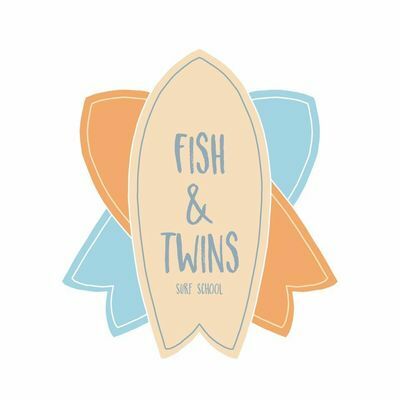 Fishandtwins is an eco-responsible family surf school located in Verdon-sur-Mer on the site of the Canteens. In a wild and atypical setting with its saltwater pools and breathtaking views of the Cordouan lighthouse, we offer Surf and Bodyboard lessons for all. It is through an atmosphere based on respect for the environment, sharing and pleasure that we want you to discover our passion. In addition, enjoy our Hawaiian formula combining surf and ukulele.